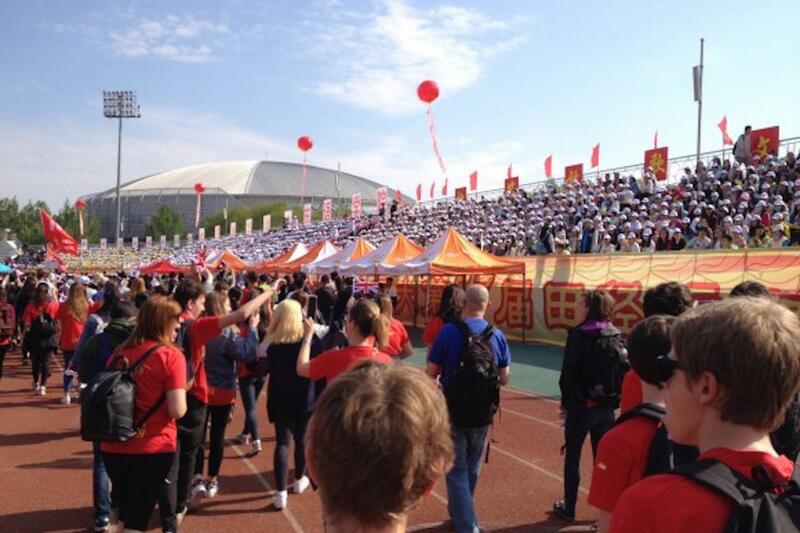 For many British students, a trip to China is a once in a lifetime opportunity. 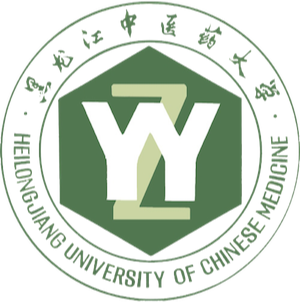 It is a chance for them to visit the home of the language and culture they are learning, enjoy unique experiences, and find new motivation to pursue their Mandarin studies. 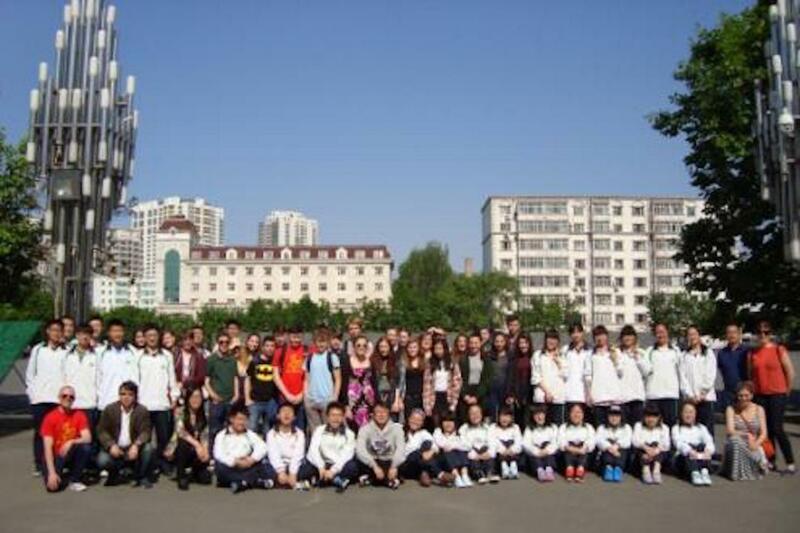 On 16th May to 30th, more than 20 UK students from Fortismere School went to China and experienced Chinese language and culture in a close distance. A first visit to China is not complete without visiting the unforgettable sights of Beijing: The Great Wall, The Forbidden City, The Summer Palace, The Temple of Heaven, and also more modern attractions like the 798 Art District. All of these places left a deep impression on the students, providing hours of conversation, hundreds of photographs, and memories that will last a lifetime. However, in order to really understand another culture, we need to balance tourism with human contact; we must spend time with normal Chinese people, share experiences with them, and really learn something about their lives. This is what made our trip to Harbin so inspirational. 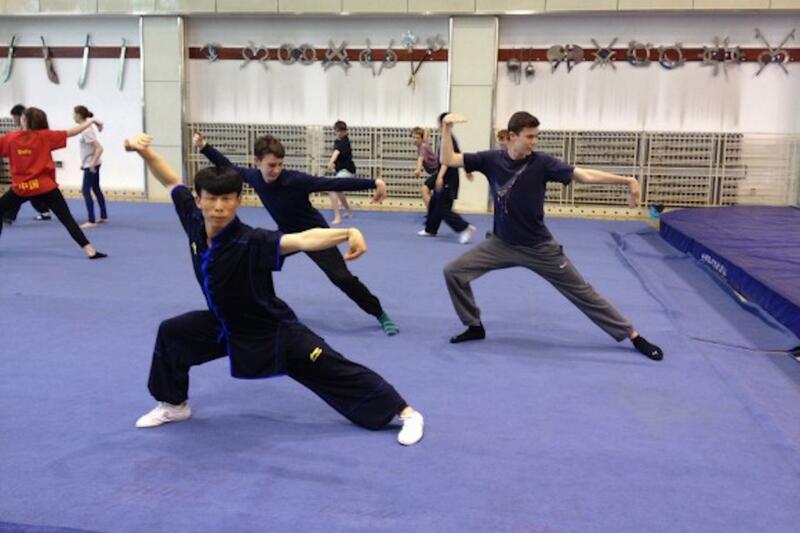 For our students, getting to know Chinese teenagers is the most valuable part of the trip. 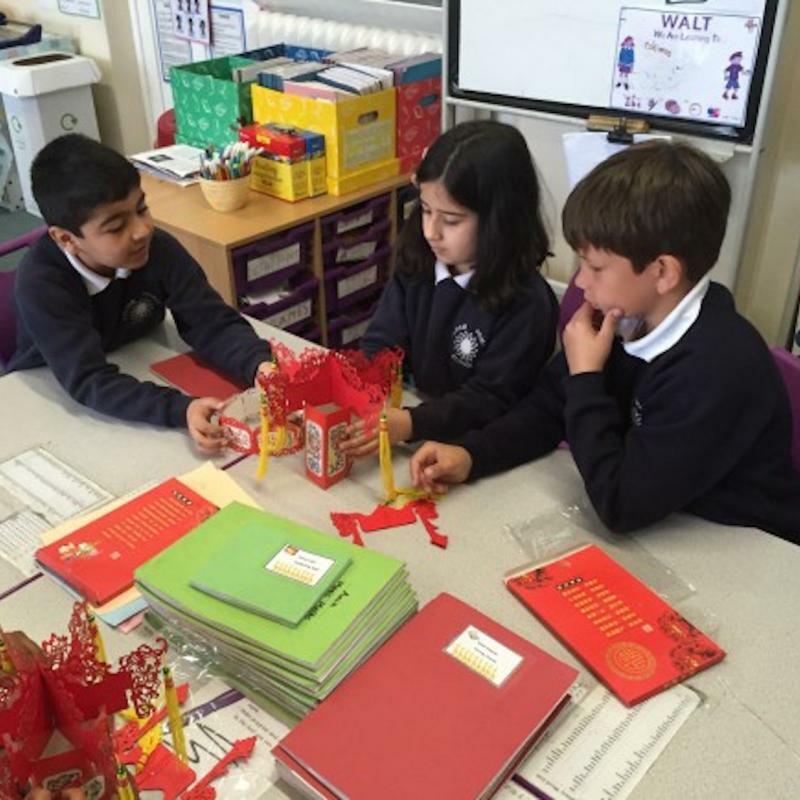 Having the chance to visit their school, discuss and compare their lives, and go out and share a meal together, really helps them to link the language they study in class to the living culture of China. 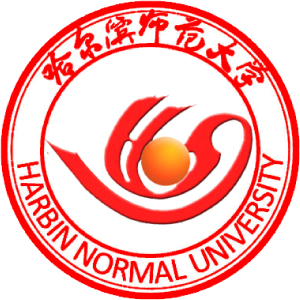 During our time in Harbin, the students visited a “mini-Olympics” at Harbin Normal University (HNU), toured HNU’s attached high school, spent an evening in Harbin with local students, took part in martial arts lessons, and enjoyed a picnic with their new Chinese friends. 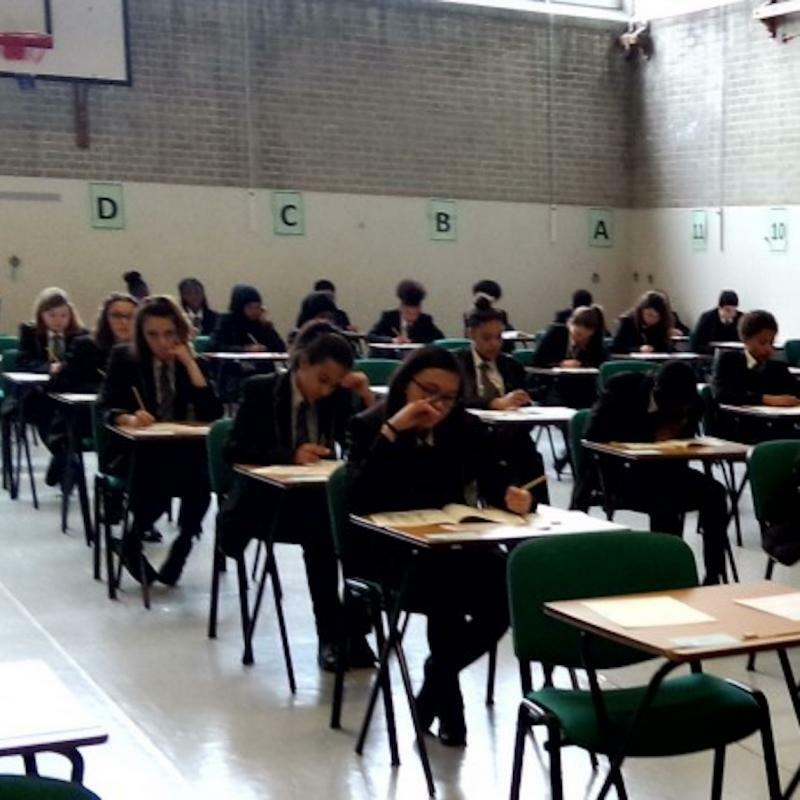 It was a packed itinerary for a short time, but students were enthused by each new experience, easily forgetting the tiredness of long journeys and long days in their excitement. In a trip of just two weeks, the students gained precious insight and experience that could never be learnt in class. All the way home they talked excitedly about all the things they did in China, and were already planning their next trip!